"The Jewel of the Hills"
You can pay your dues online via credit card or electronic check. Click on the button below to visit our payment processing site. 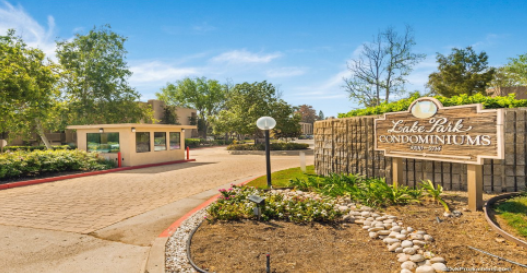 is a community of PRIVATELY OWNED CONDOS and is located in the city of La Mesa, San Diego County, CA. 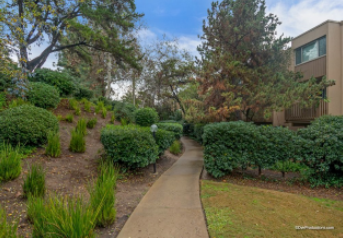 Lake Park is one of the finest gems found within "The Jewel of the Hills" Our community has 506 beautiful homes and is situated in a tranquil 24-acre park abounding with lushly landscaped open areas. Picturesque Lake Murray with its fishing, boating, and picnic areas is your next door neighbor. 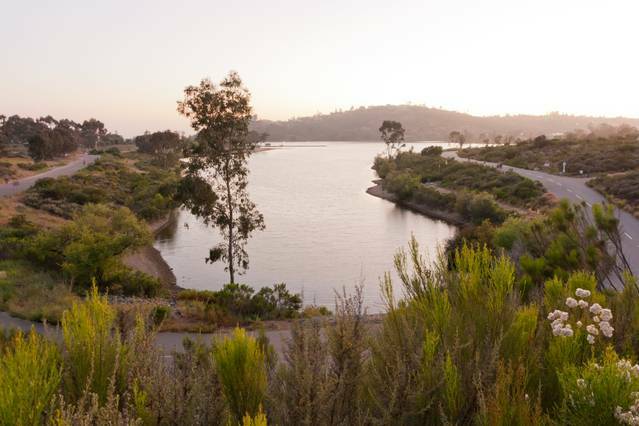 Mission Trails Regional Park - one of the largest urban parks in the nation - is steps away from your front door. 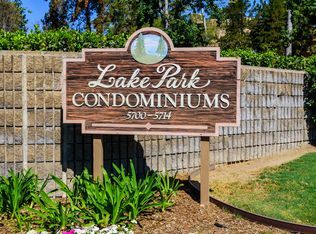 Lake Park Condos offers ponds and streams, plus 5 swimming pools, 4 spas, 2 lighted tennis courts, and a basketball court. In addition there is a clubhouse, billiards room, men's and women's saunas and exercise rooms.